For a comfortable and safe journey through the city like Zagreb or transfer from Zagreb to major tourist and other destination in Croatia and nearby, the best choice is always City taxi cab. With our more than 30 years of tradition and highly informed staff, you will enjoy experiencing every corner of Zagreb and the rest of Croatia as well as finding out some interesting facts about it all. You will discover the interesting sights in Zagreb, or enjoy a trip to all the places in Croatia and nearby countries. Taxi Sulek continues a 30 years old family tradition of Taxi transport in Croatia. 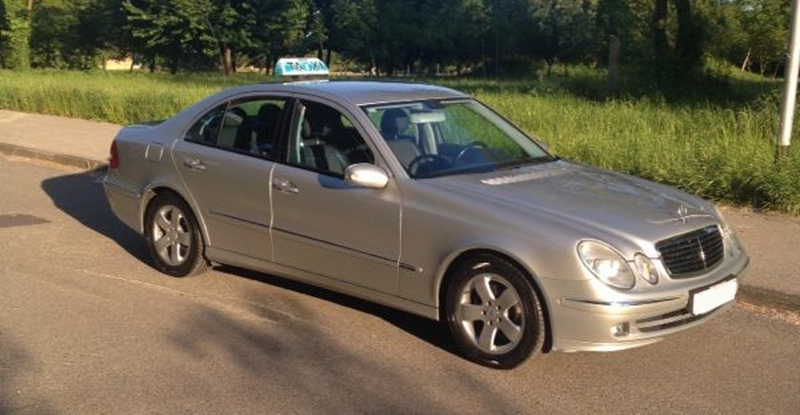 With excellent cars and kindly staff taxi Sulek is your best choice for driving with a taxi in Zagreb or across the Croatia and region.